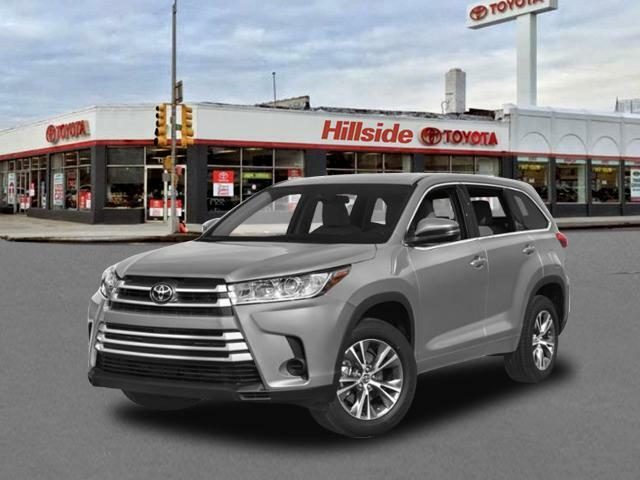 2019 Toyota Highlander for sale in Long Island, Queens & Staten Island, New York 5TDBZRFH8KS955984 - Titan Motor Group. 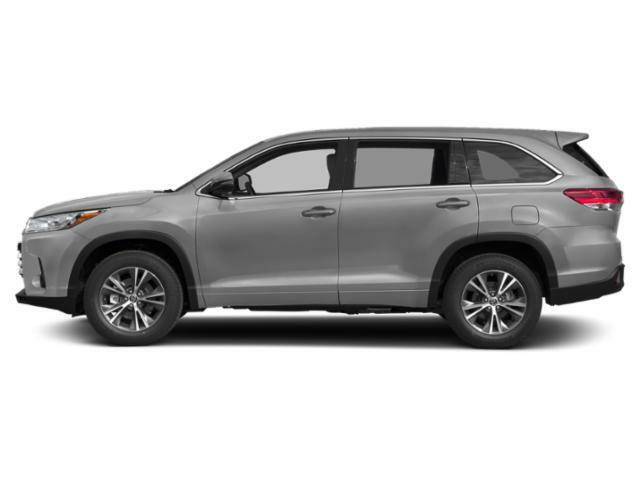 Contact Titan Hillside Toyota today for information on dozens of vehicles like this 2019 Toyota Highlander LE Plus. 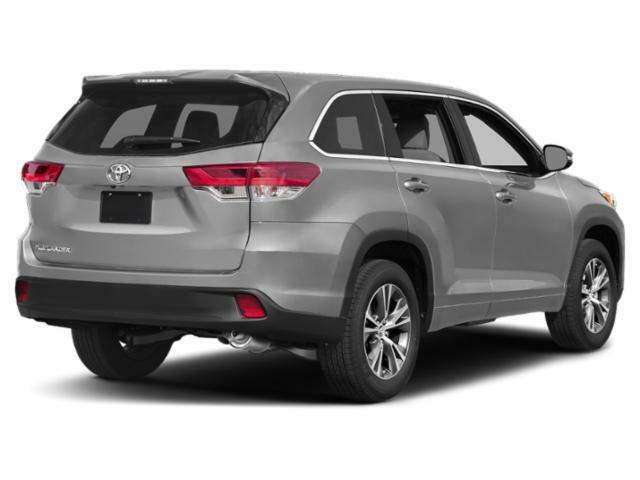 This Toyota includes: REAR BUMPER PROTECTOR (TMS) (PPO) LE PLUS PACKAGE Fog Lamps 50 STATE EMISSIONS ROOF RACK CROSS BARS (PPO) Luggage Rack ALL-WEATHER FLOOR LINER PACKAGE (TMS) Floor Mats ALLOY WHEEL LOCKS (PPO) Wheel Locks *Note - For third party subscriptions or services, please contact the dealer for more information. * This SUV gives you versatility, style and comfort all in one vehicle. Enjoy safety and stability with this all-wheel drive vehicle and drive with confidence in any condition. You could keep looking, but why? You've found the perfect vehicle right here.